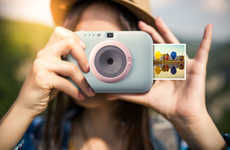 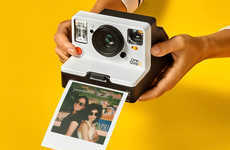 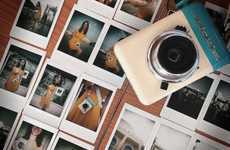 Instant photography has experienced something of a resurgence in recent years as consumers seek out ways to create physical keepsakes in addition to digital ones, which is seeing new solutions like the Canon CLIQ compact instant camera be introduced. 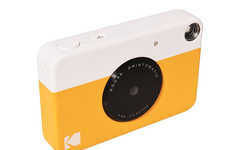 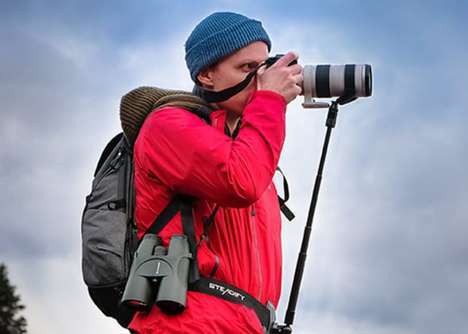 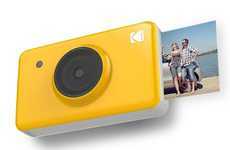 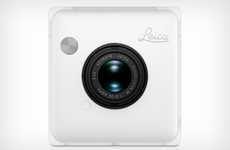 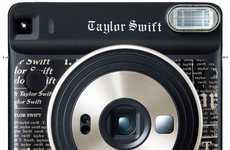 Set to be available for purchase in April, the camera will come supplied with 10 photo paper sheets to let users take photos that are two inches by three inches in size. 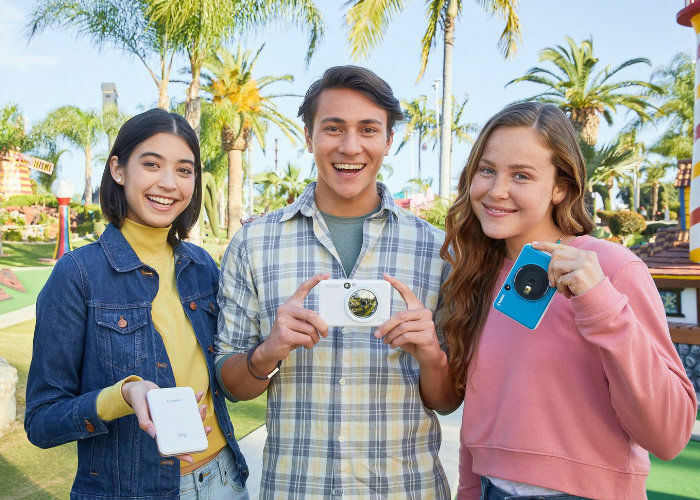 The camera will come in three finish options including Sapphire Blue, Pearl White and Ruby Red to make it highly applicable for younger consumers with a penchant for stylish technology. 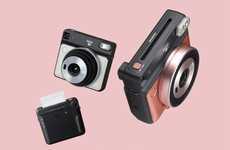 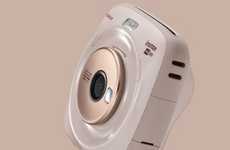 The Canon CLIQ compact instant camera is targeted at younger demographics who are seeking a new kind of photography experience outside of their smartphone.